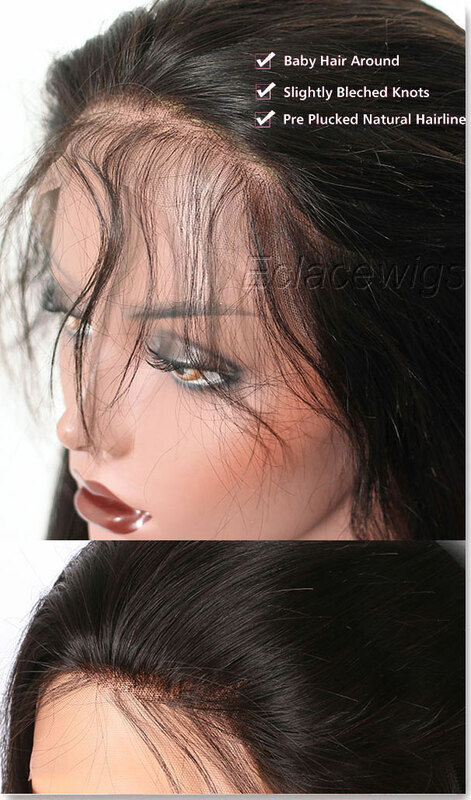 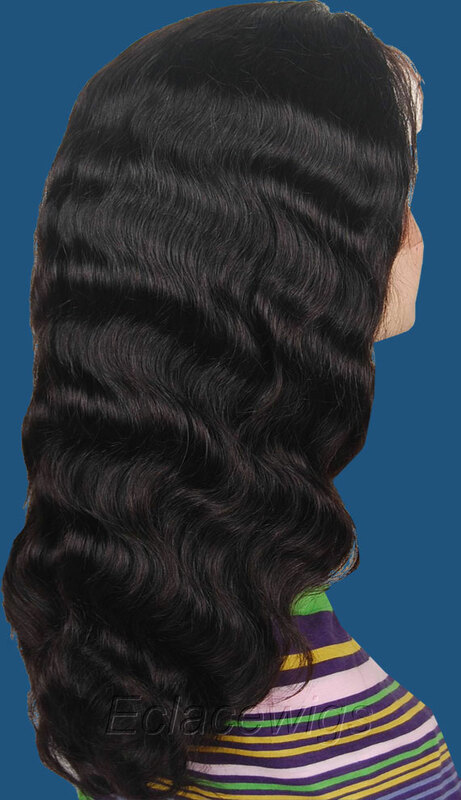 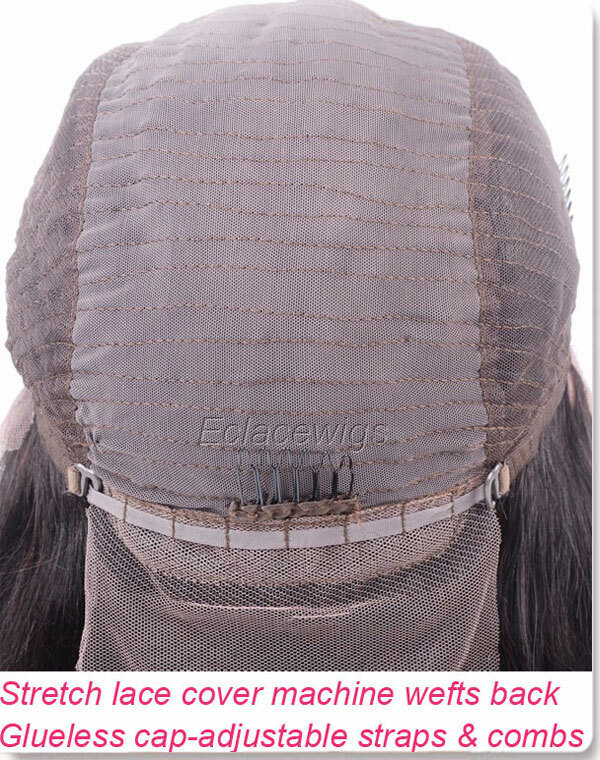 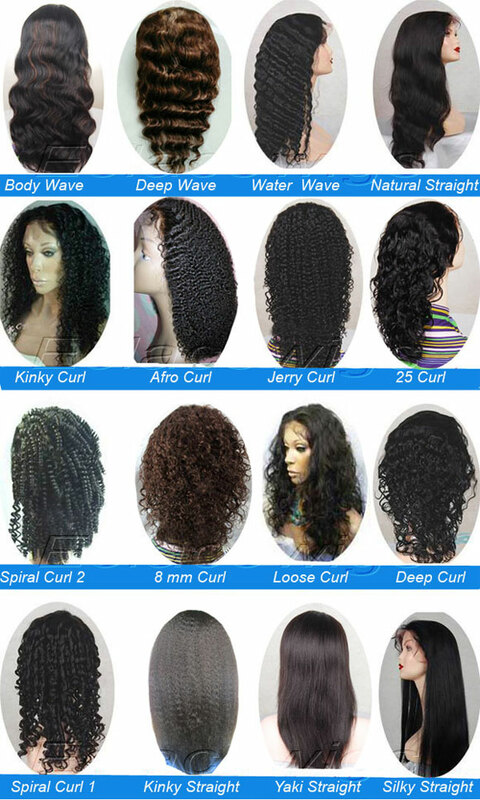 Texture:yaki body wave 1. last long,tangle free,no shedding,lace at front 3 inches with machine made wefts at back,with adjustable straps at back.so it is more suitable and can fit perfectly. 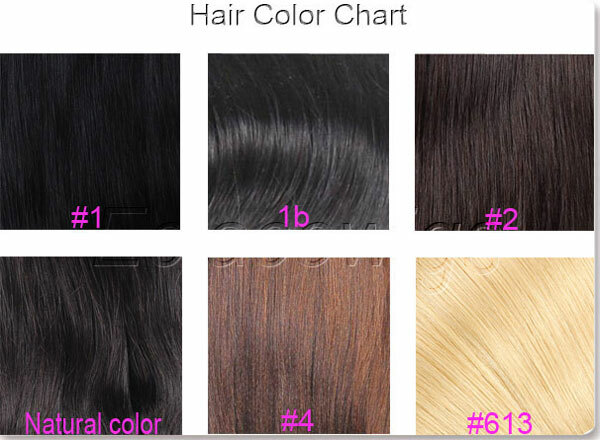 2.stretched length:from 8 to 24 inch are in stock.3.Color:1,1b,2,4 and natural dark brown, we can add highlights in a few days. 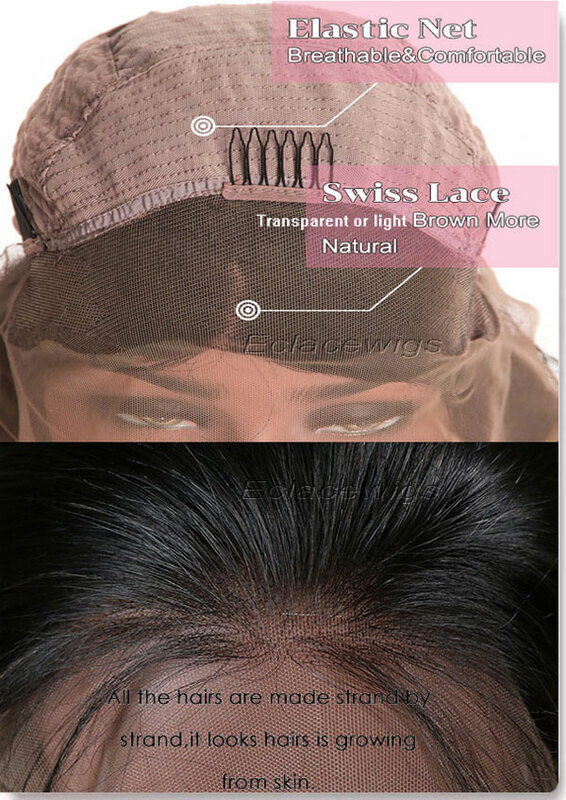 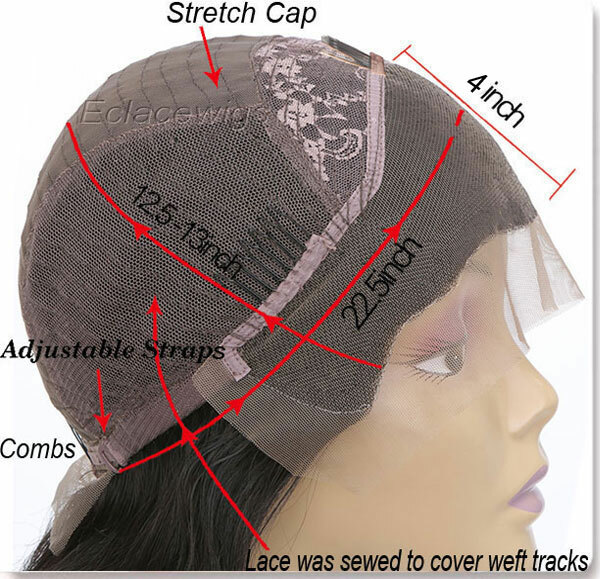 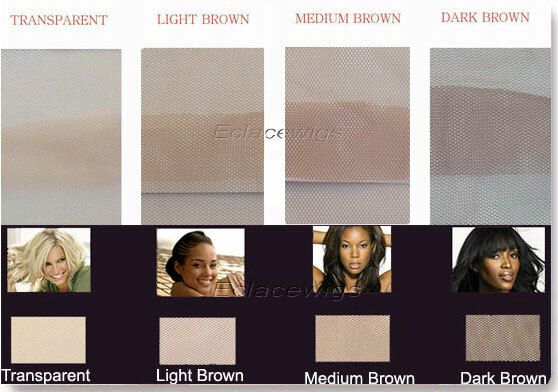 7.Lace color:medium brown french lace. 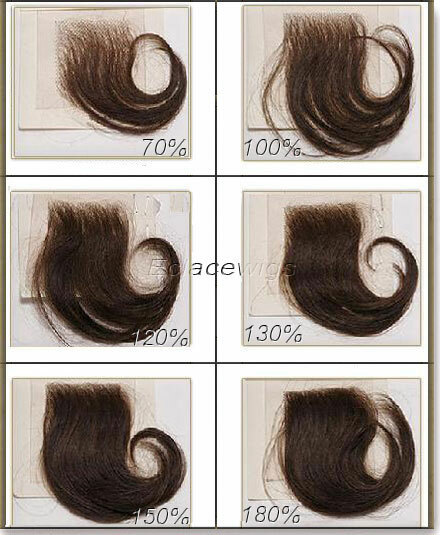 8.Slightly bleached knots on the front hairline or around perimeter,only color 1 can't be bleached.